Behind today's headlines of billionaires taking over our government is a secretive political establishment with long, deep, and troubling roots. The capitalist radical right has been working not simply to change who rules, but to fundamentally alter the rules of democratic governance. But billionaires did not launch this movement; a white intellectual in the embattled Jim Crow South did. Democracy in Chains names its true architect--the Nobel Prize-winning political economist James McGill Buchanan--and dissects the operation he and his colleagues designed over six decades to alter every branch of government to disempower the majority. In a brilliant and engrossing narrative, Nancy MacLean shows how these ideas were forged in a last gasp attempt to preserve the white elite's power in the wake of Brown v. Board of Education. By recasting the era's legal victories and social movement successes, Buchanan developed a brilliant, if diabolical, plan to undermine the ability of the majority to use its numbers to level the playing field between the rich and powerful and the rest of us. Corporate donors and their right-wing foundations were only too eager to support Buchanan's work in teaching others how to divide America into "makers" and "takers." And when a multibillionaire on a messianic mission to rewrite the social contract of the modern world, Charles Koch, discovered Buchanan, he created a vast, relentless, and multi-armed machine to carry out Buchanan's strategy. Without Koch we would not be seeing the war on democracy that is playing out today. Without Buchanan, that war could never have been waged. The libertarian right would not have succeeded in its stealth takeover of the Republican Party as a delivery mechanism. Now, with Mike Pence as Vice President, the cause has a longtime loyalist in the White House, not to mention a phalanx of Republicans in all branches of government and the courts carrying out the plan. 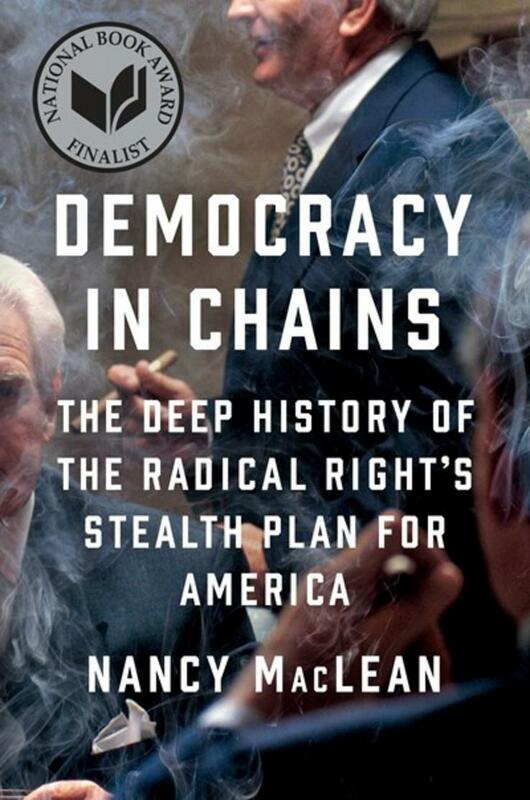 Based on ten years of unique research, Democracy in Chains tells a chilling story of right-wing academics and big money run amok. This revelatory work of scholarship is also a call to arms to protect the achievements of twentieth-century American self-government. 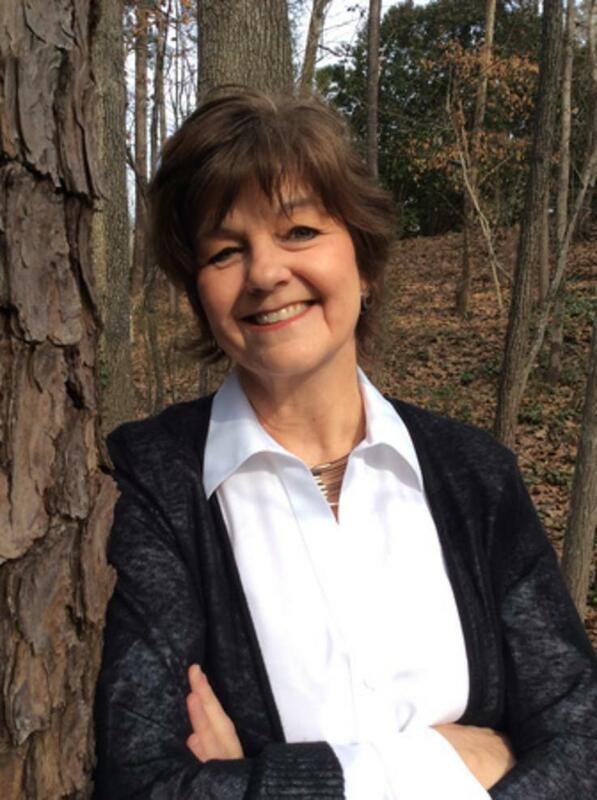 Nancy MacLean is the award-winning author of Behind the Mask of Chivalry (a New York Times "noteworthy" book of the year) and Freedom is Not Enough, which was called by the Chicago Tribune "contemporary history at its best." The William Chafe Professor of History and Public Policy at Duke University, she lives in Durham, North Carolina.